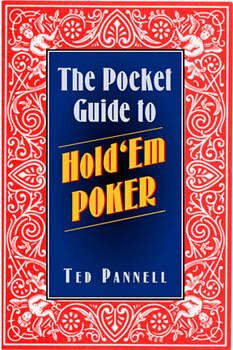 This guide is for the player who wants an edge in the hottest game ever to hit the felt. • Many inexperienced players feel they should be in every round. Not so! 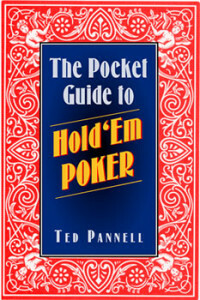 Ted Pannell is a long-time Hold ‘Em player, having played full time in casinos and private games in Las Vegas, California, and Hawaii. He has contributed to Card Player and Gaming Times.